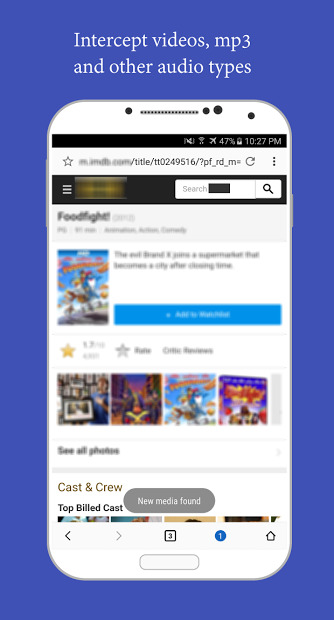 Amaze is a browser for watching and downloading online videos. 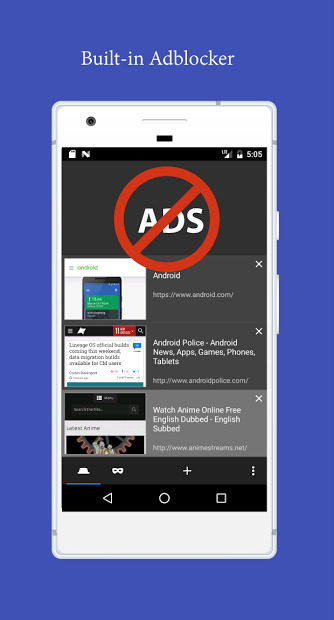 It has an ad-blocker, a download manager and Chromecast support, among other good features. Capture videos, mp3 and other audio types as you browse the web with no time delays. You can also save video/audio links, so you can use them later without re-visiting the webpages.